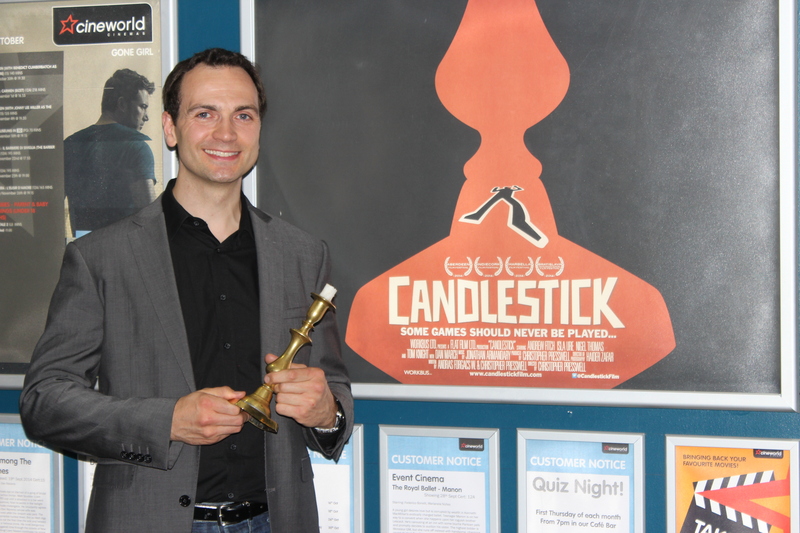 This week I headed up to Aberdeen to join other cast and crew members for the UK Premiere of my latest feature film Candlestick. The momentous first British screening of our production began at 7.30 pm on Wednesday 8th at the inaugural Aberdeen International Film Festival held at Cineworld, Union Square. We had a lovely reception from both the audience and the festival organizers, and the film was very well received. It was great to see a large audience getting into the plot and enjoying the twists and turns, and wonderful to hear their reactions to certain moments in the piece. We also had a very enjoyable Q&A session after the screening. Thank you, Aberdeen. Next stop Ireland! 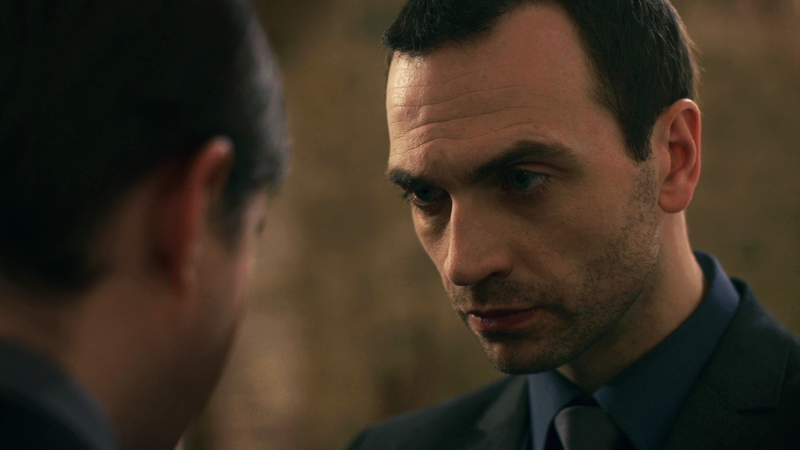 Finally the exclusive first link to the trailer for our feature film Candlestick. Please enjoy, Favourite, Like, SHARE..! Andrew has just worked on Disney’s new live action production ‘Cinderella’ playing the role of a fencer (swordsman). Following several skilled fight performer rehearsals over the past few weeks with fight director Terry King, scenes were shot on location at Greenwich Maritime Museum. Andrew enjoyed working with the director Kenneth Branagh, who he first met almost twenty years ago. During one scene Andrew had to make sure he didn’t accidentally stab Derek Jacobi who was playing the King and strolling around the fencing academy admiring his swordsmen! 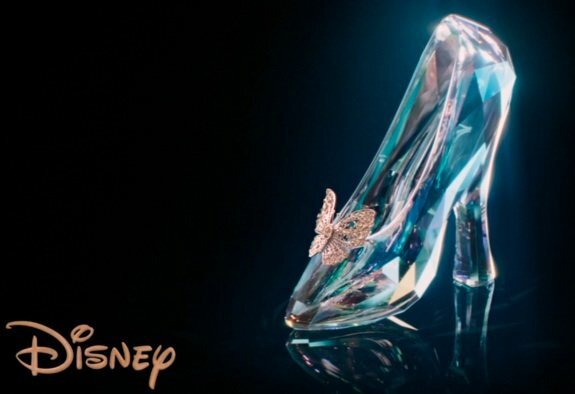 Cinderella is due for release in 2015. Wow! 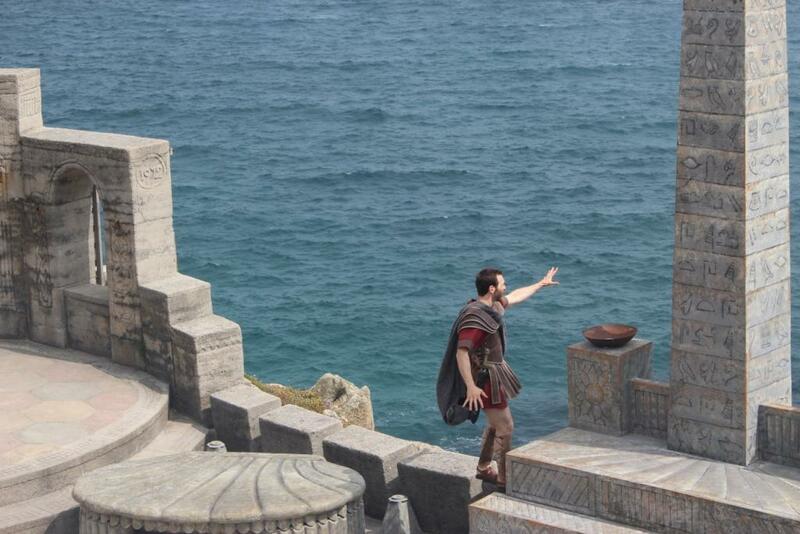 What a week it’s been here at the Minack Theatre in Cornwall. Our production of Antony and Cleopatra, in which I played the key role of Enobarbus, has gone down a storm! Fortunately there was no sign of any real storms – in fact we’ve had the most amazing weather. The sun has shone during every show. We’ve had great audiences and a fantastic time. Let’s hope the rest of the tour goes as well as this. 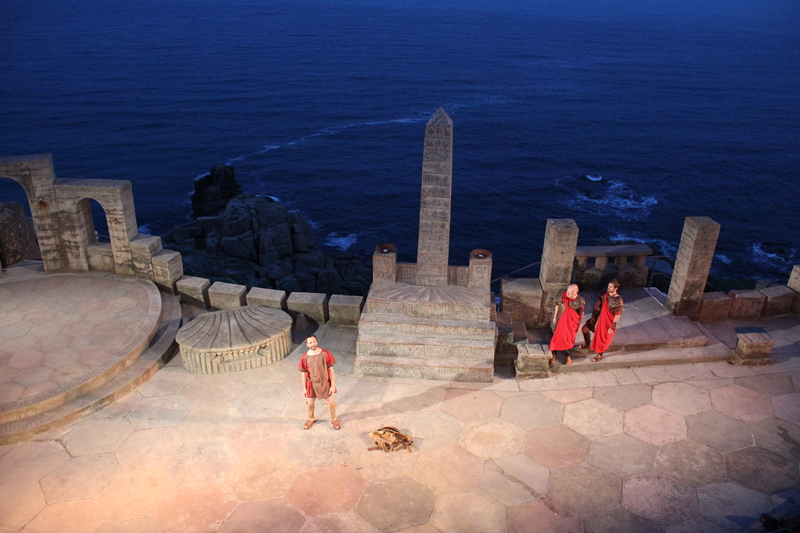 I’ve just arrived down here in sunny Cornwall at the fantastic open air amphitheatre that is The Minack. What a venue! So looking forward to the run here this week. Looks like the weather could hold off too – Hurrah! We have a wonderful show, a great set and now we’re going to perform in unbelievable space. Let’s just hope the views, sea and wildlife don’t upstage us!